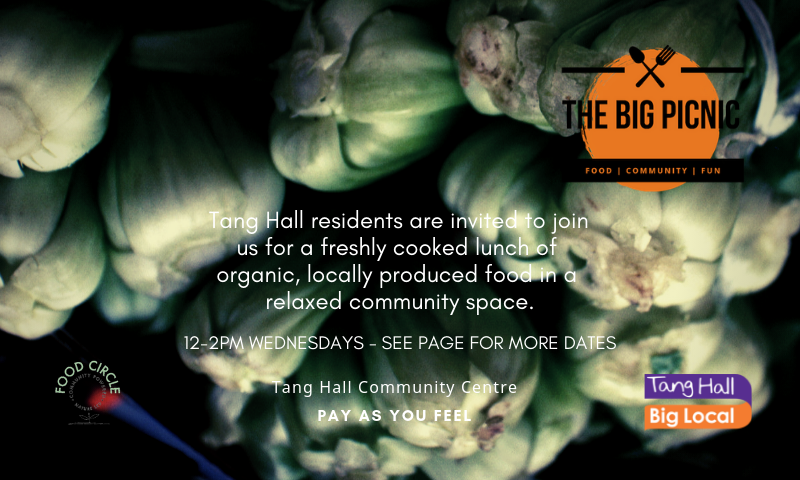 Join Tang Hall Big Local for a Wednesday feast! Between 12 and 2pm, Joe of Food Circle and his team will be serving up a tasty, healthy, fresh, pay-as-you-feel lunch for all local residents. 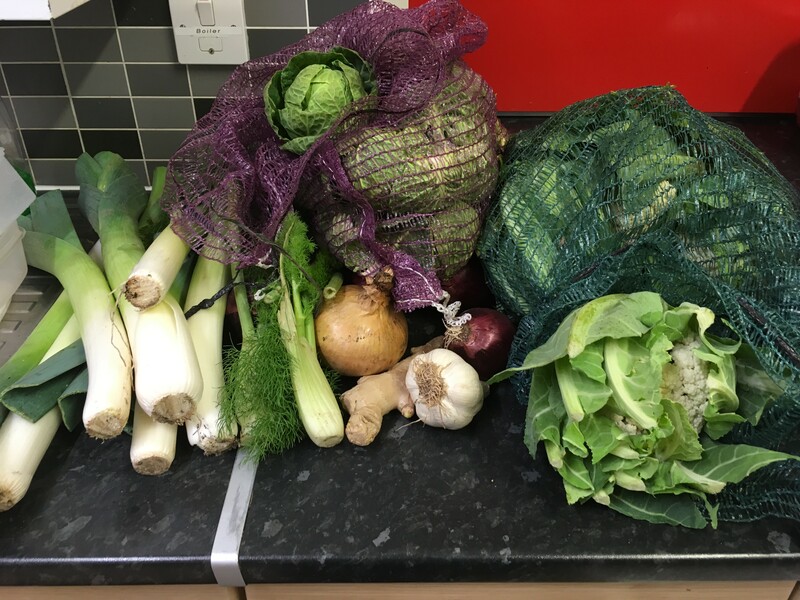 Join Tang Hall Big Local for a Wednesday feast! 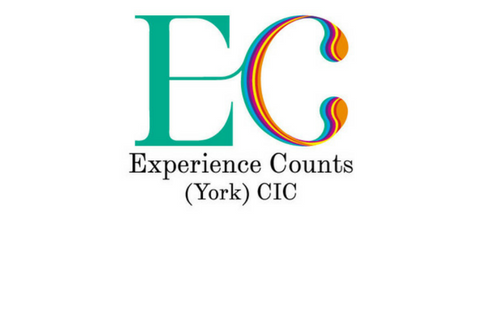 Between 12 and 2pm, Joe of Food Circle and his team we will be serving up a tasty, healthy, fresh, pay-as-you-feel lunch for all local residents. Pay-as-you-feel breakfast and socialising at The Tang Hall Food Coop Shipping Container, hosted by Tang Hall Big Local. Each week there is freshly made porridge, with a selection of homemade toppings and fresh fruit. 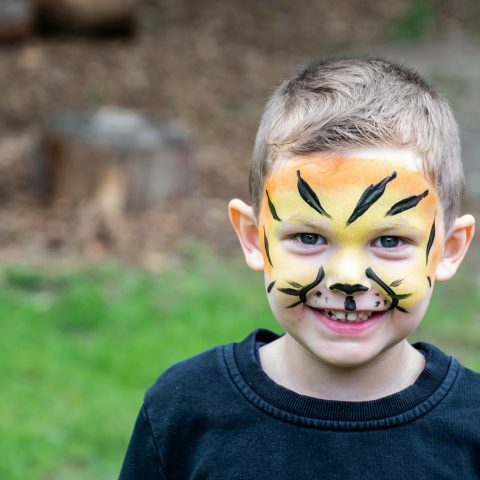 Tang Hall Big Local (THBL) is a National Lottery funded programme with £1m to spend over 10 years to make Tang Hall an even better place to live. 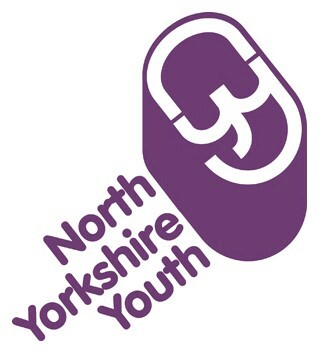 One of 150 areas in England, it is based on Community Lead Local Development principles, where residents decide how the money will be spent. 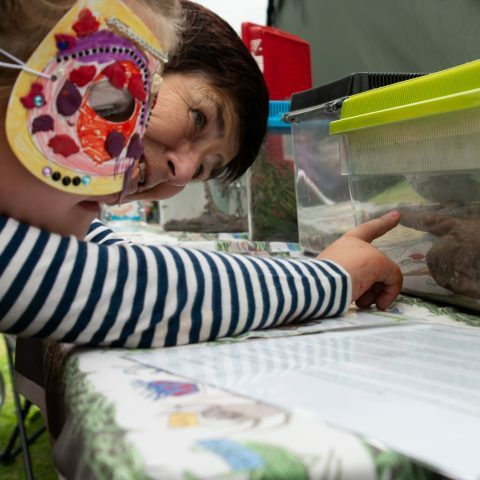 One regular feature of our current Local Plan is the Community Grants Programme – small pots of money to encourage local activity and to share news about THBL. Residents with ideas for activity or events that will directly benefit the area and its residents are invited to read the guidance and complete the application form. 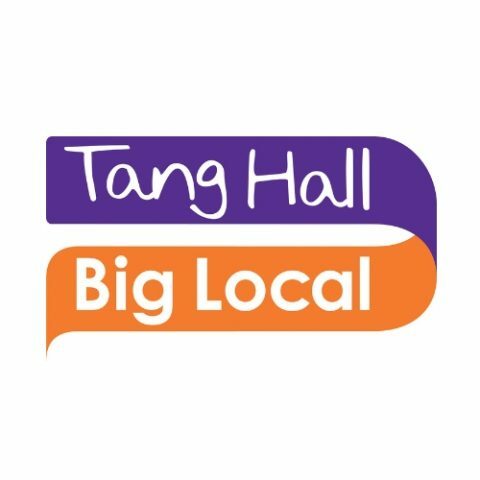 For more info on Tang Hall Big Local click on our about page.